Reading Glasses Podcast on Maximum Fun! Mens/Unisex Shirts: American Apparel Fine Jersey Mens/Unisex (or Royal Apparel 5051). 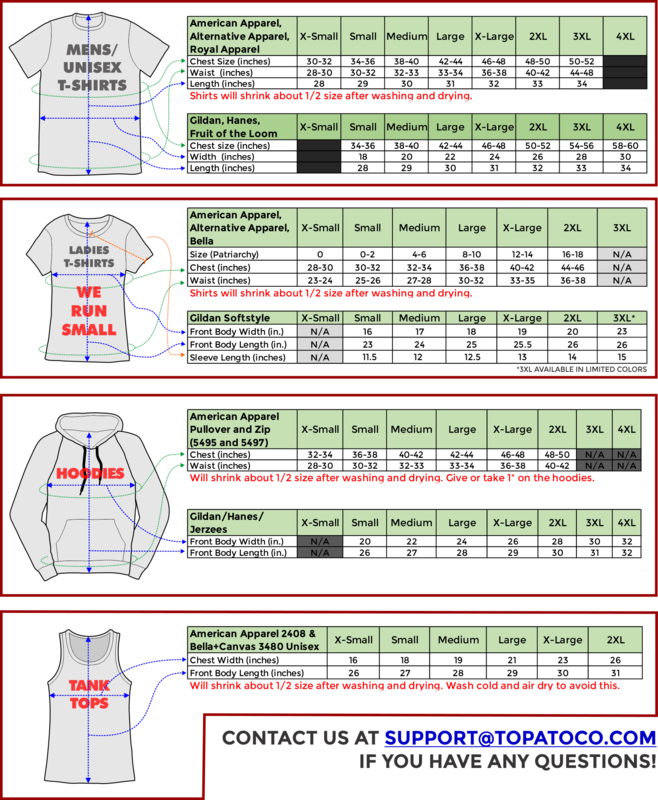 3XL and 4XL may be substituted with Gildan Ultra Cotton or Hanes Beefy-T in closest color match. Ladies Shirts: Gildan Softstyle (64000L) 4.5 oz. 100% cotton preshrunk jersey knit or Bella Fine Jersey Womens Tees (6004). Be sure to check the size charts!